There are so many other passages in the Bible that teach us differently. For example, Luke 18 says: Sell everything you have and give to the poor, and you will have treasure in heaven. And that is but one of many! The servants who invest their talents don’t just get some interest. They quickly double their investment! It takes many years to double an investment even with a good interest rate. So, there seems to be something unethical or unfair going on in the trading deals the servants are making. Christians typically read the Parable of the Talents and look poorly upon the servant who hides his talent while exalting the servants who double their money. And the rationale is that the master (read symbolically as God) praises the servants who invest and scolds the servant who does not. Do not take interest in advance or otherwise make a profit from them, but fear your God; let them live with you. You shall not lend them your money at interest taken in advance, or provide them food at a profit. [To ancient Mediterranean cultures,] seeking “more” was considered morally wrong. Because the pie was “limited” and already all distributed, anyone getting “more” meant someone else got less. Thus honorable people did not try to get more, and those who did were automatically considered thieves: To have gained, to have accumulated more than one started with, is to have taken the share of someone else. We don’t typically see things this way today (even though we know it is true at least in part – if we each have a piece of pie and you want more, then you have to take some of mine in order to get more). Ancient people understood this. Resources were scarce. There often wasn’t enough to go around, and folks knew that to get more meant someone else went without. This line of thinking leads one to see that the master and the first two slaves act with dishonor; he is immoral and unethical. In contrast, the third servant acts in an honorable way. (Act 1) The way the world works is like these bridesmaids and bridegroom. It’s a struggle of who has and who doesn’t, of who is in and who is out. (Act 2) Because the world is like these three servants and their master. They are all flawed. Some act out of selfishness and some act out of fear. (Act 3) But God’s kingdom is like this story of sheep and goats. When you serve the least, then you serve Christ, and those who do so will be welcomed into God’s kingdom. The Greek language of these parables lends perfectly to this kind of interpretation. If you want more details about this interpretation of Matthew 25, read more about this interpretation of Matthew 25 in our 2017 sermon series called Because. So, the Parable of the talents actually shows us characters struggling with money and selfishness and fear. And the conclusion of Jesus teaching in Matthew 25 gives us a way to respond to the selfishness and fear that grip our lives: Be a sheep! That is, treat other people just as you would treat Christ. In other words, invest not in profit. 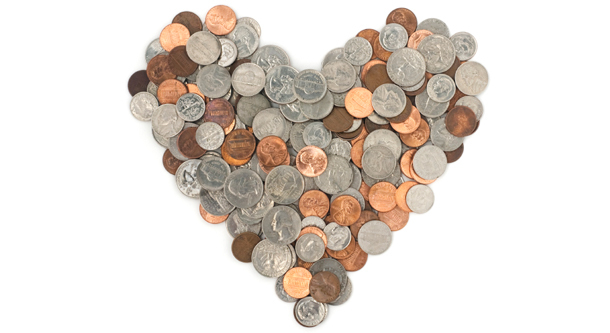 Invest in love. Did You Miss Sunday’s Message? All items are due on Sunday, October 7th. 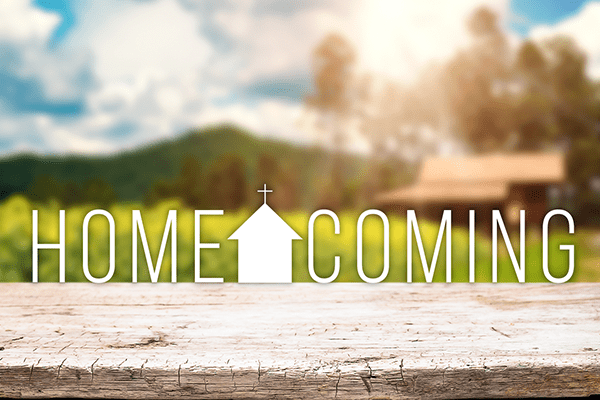 Make plans to attend our Homecoming Services this year, bring a neighbor or a friend, and invite any family or friends to come back and join us for the special service and reuniting with one another and Christ. 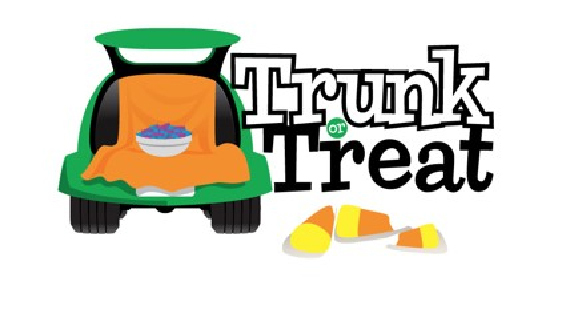 Bring your car, add some Fall decorations, and greet the children in our community for our Trunk or Treat/Fall Celebration; we are collecting bags of candy and prizes for games for this event in the hallway next to the office; we also need folks to sign up to bring their cars and open their trunks with goodies, we also serve Robie’s famous chili…it’s gonna be a fun night for all ages!